Contemporary Art Talks was established by Anna Moszynska in November 2016 to enable groups and individuals to learn more about the fascinating and ever-changing field of contemporary art. The Contemporary Art Talks Mapping programme consists of a variety of talks and tours which cover different aspects of modern and contemporary art. Centred in London, these courses combine illustrated lecture-room talks with on-site sessions at a variety of contemporary art venues. Background information and insights are integrated with first-hand experience of the art in gallery and museum settings. Single-day “pop-up” events to accompany relevant art exhibitions in London and increase appreciation and enjoyment of these. For further details of these and other programmes, see Courses. 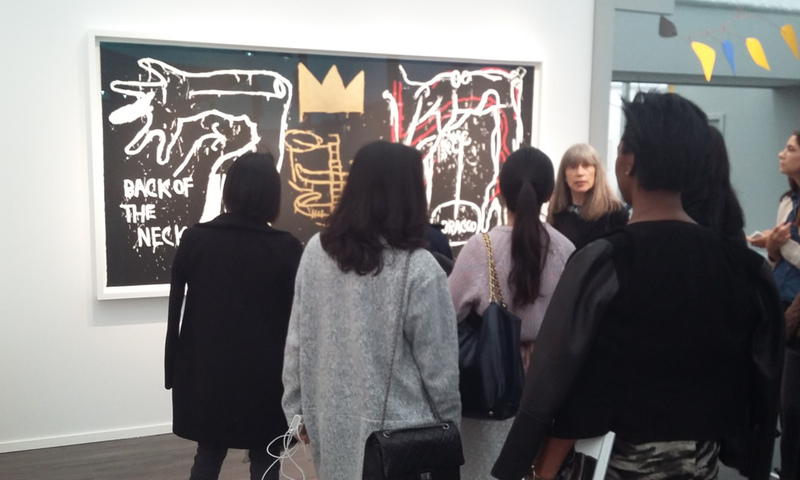 Contemporary Art Talks offers bespoke talks and tours to organizations wishing to enjoy one-off or multiple sessions. These may take place in the Club Room of the October Gallery, in the company’s office or in a designated gallery or other space. Company talks provide a novel way of offering interesting evening or daytime events to either a company’s staff or its clients. Talks may relate to forthcoming contemporary exhibitions (taking place in London or elsewhere) or to specific art events (eg Frieze). 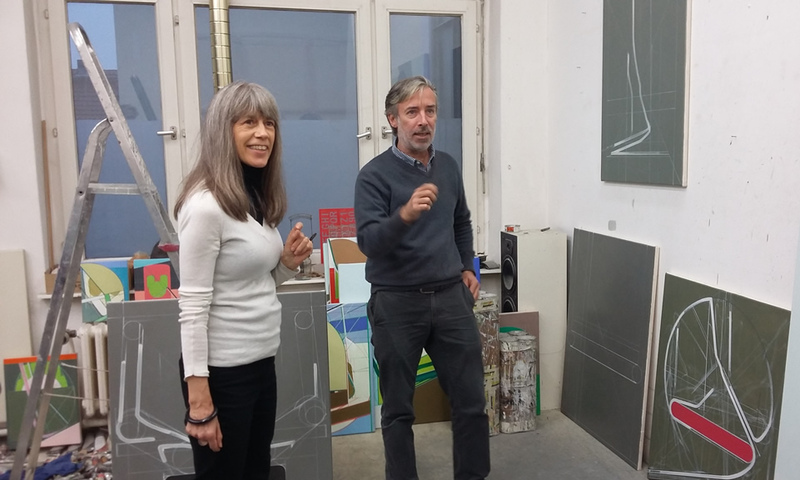 In the past, Anna Moszynska has also provided in-house tours for companies who have their own art collections and wish their personnel to become better acquainted with the work they have acquired. Custom-made talks and tours are also available on request. Anna Moszynska has previously organized specific visits to places such as Tate Modern or to a variety of contemporary galleries, as well as private talks on particular aspects of recent art. These events are each arranged to cater for the needs and interests of the individual client, at home or abroad. These offer specific guidance to collectors and their families who wish to find out more about their own collection or to study a specific art movement in greater depth. Anna Moszynska provides background and information on the field, including current material where relevant. The small-group format means they can be tailored to meet varying requirements and degrees of prior knowledge. Anna Moszynska is one of the UK’s foremost lecturers in contemporary art. She pioneered the study of contemporary art in Britain at Sotheby’s Institute London, later overseeing the development of her original course into its internationally acclaimed MA in Contemporary Art. Anna is also an extensively published author whose books have been translated into several languages, and she has wide experience of talking about recent art to non-specialist audiences all over the world, as well as on BBC Radio. Her ability to communicate difficult ideas to a broader public in a lively and informed fashion is testified by the ongoing success of her first book, Abstract Art which was published by Thames & Hudson over 25 years ago. It has sold more than 30,000 copies and still remains in print.